If you order any 12x12 or 11x14 canvas art you'll receive a 3x3 frame of your choice (a $28 gift). And if you order a 16x16, 16x20, 18x24 or 10x40 you will get a 4x6 frame of your choice (a $34 gift). After you make your canvas art purchase just email us with your frame selection and we will include your free frame when we ship your canvas order. How fun is that? This is just a special for my blog peeps. Even if you don't take advantage of this deal, drop me a line anyway. I'd love to hear from you. 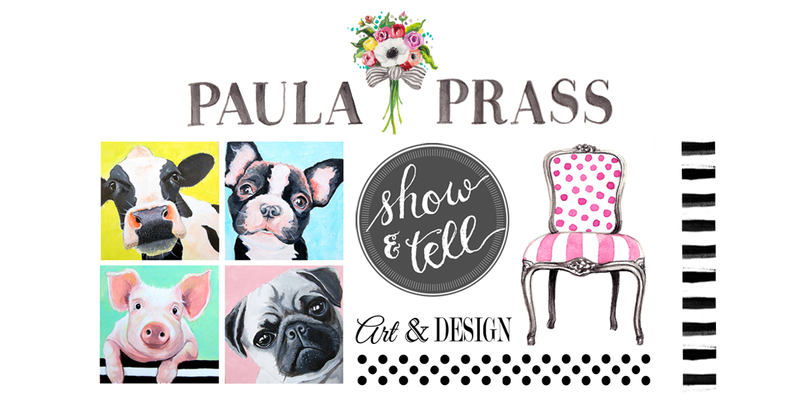 paula@paulaprass.com.